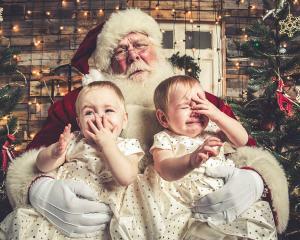 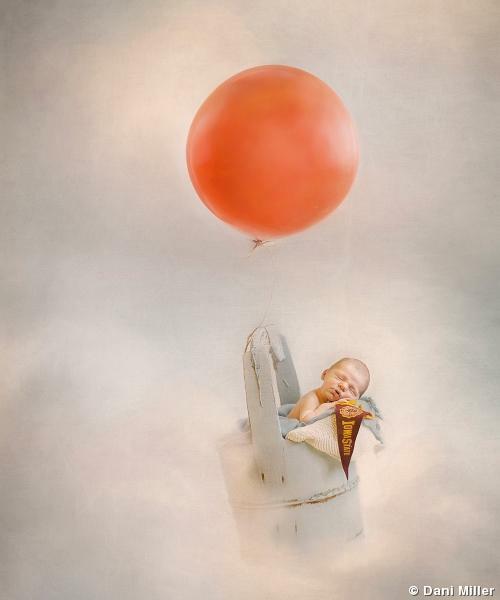 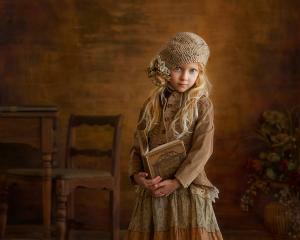 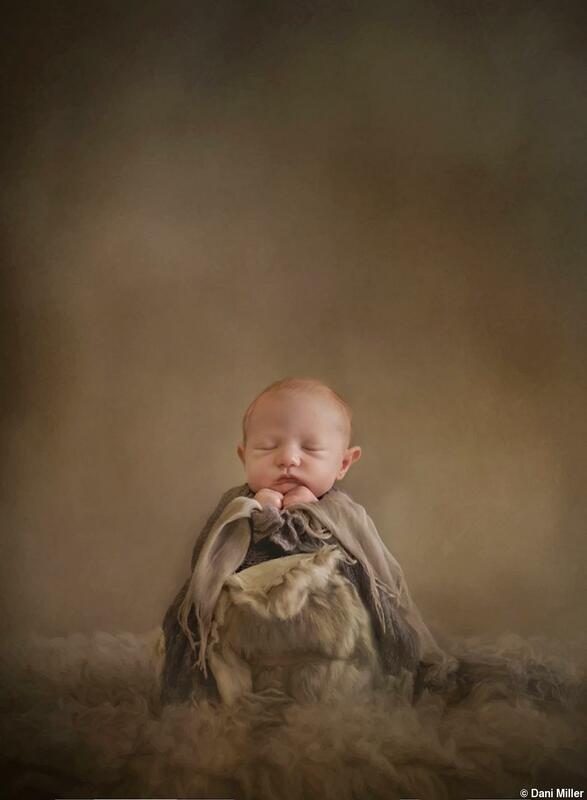 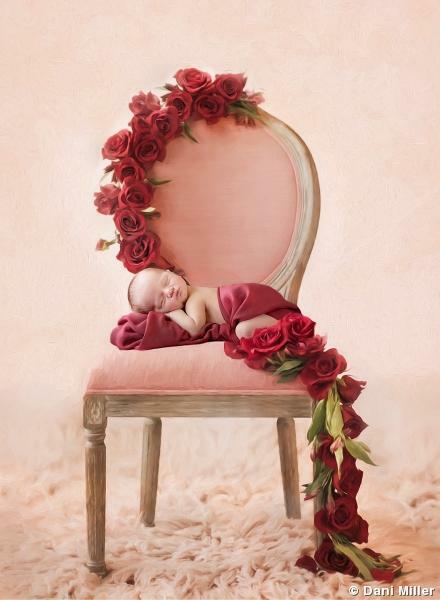 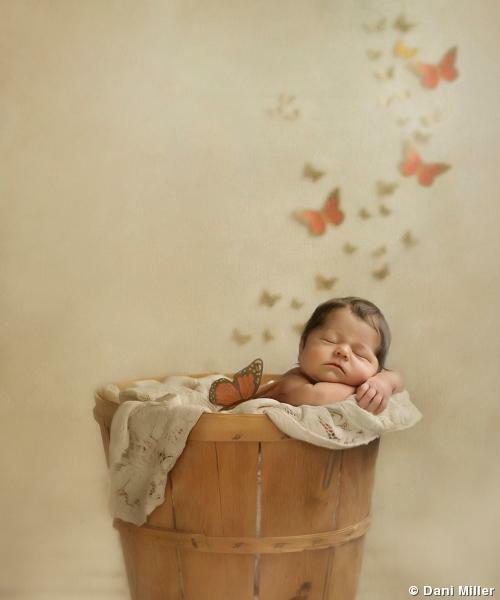 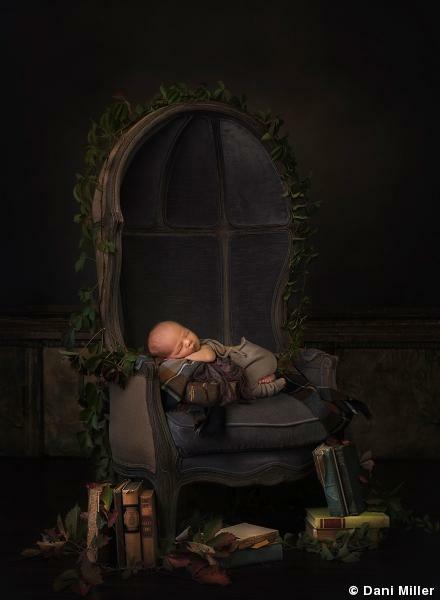 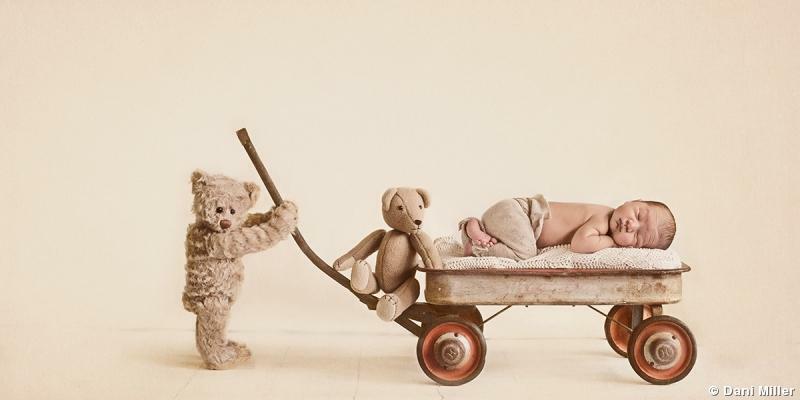 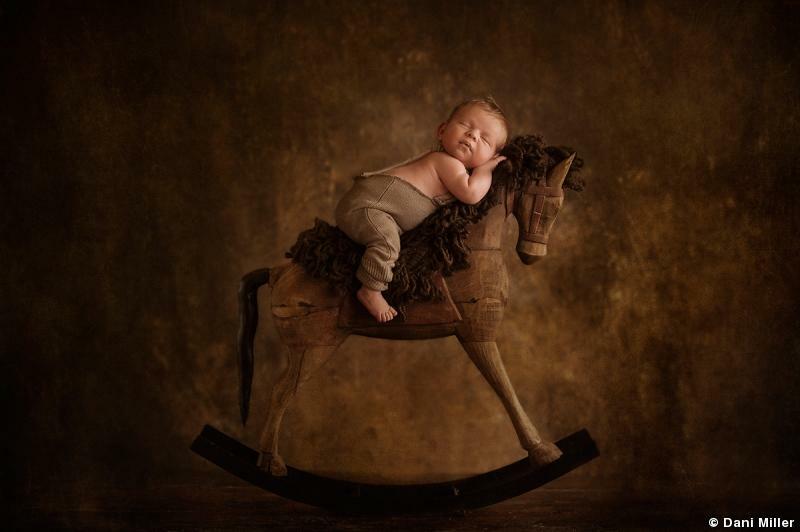 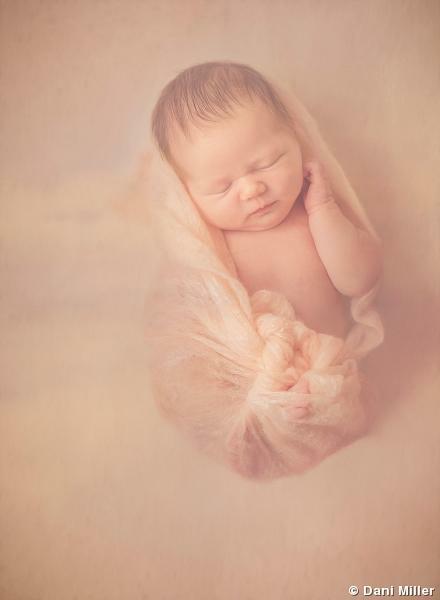 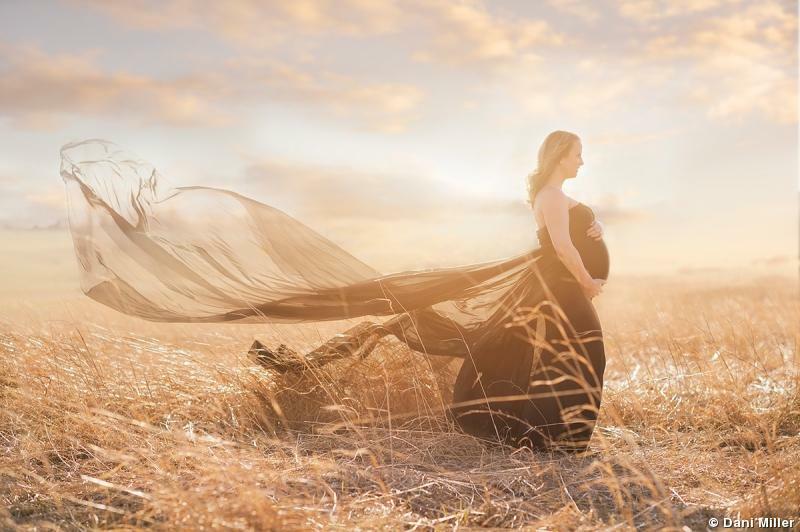 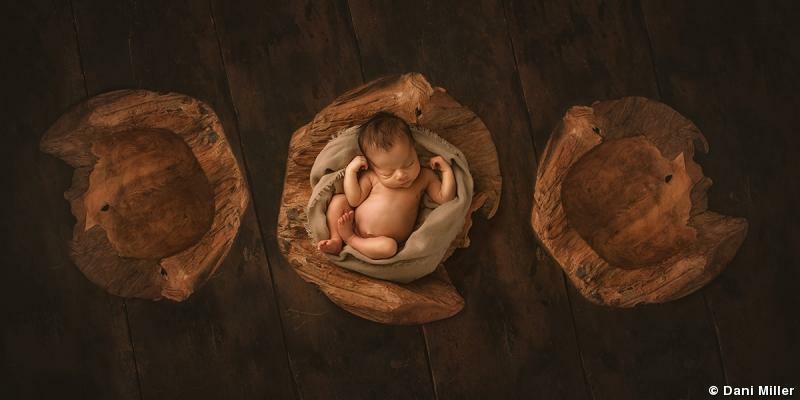 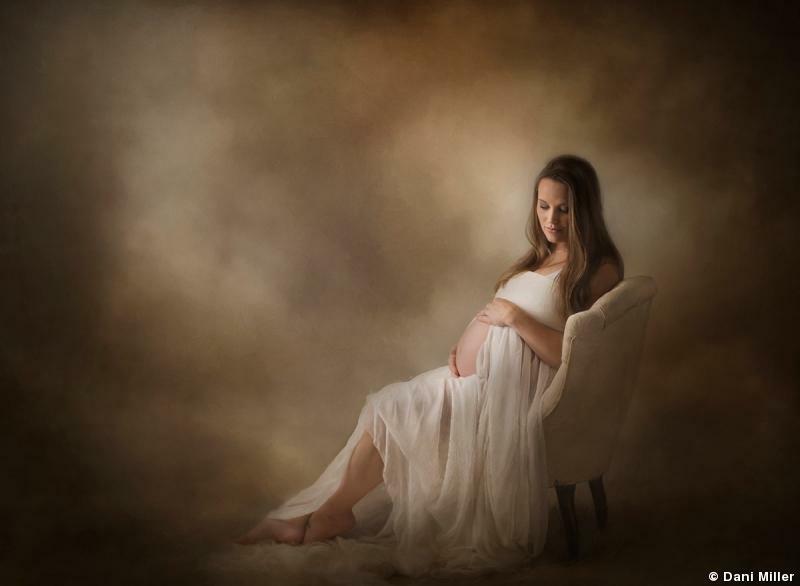 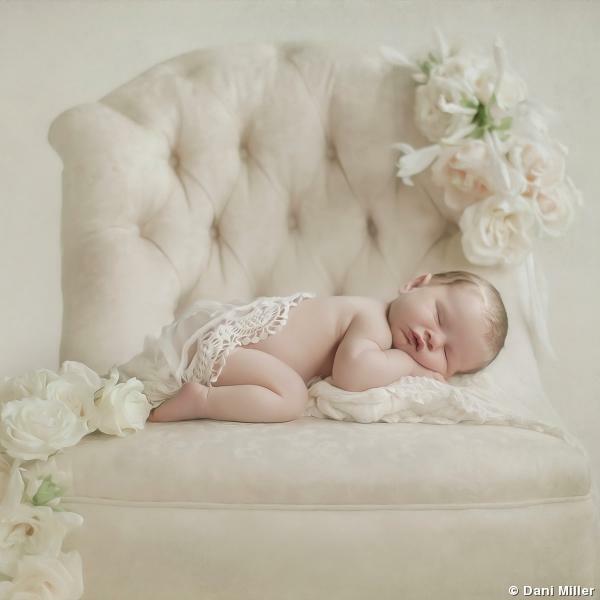 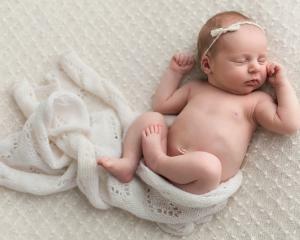 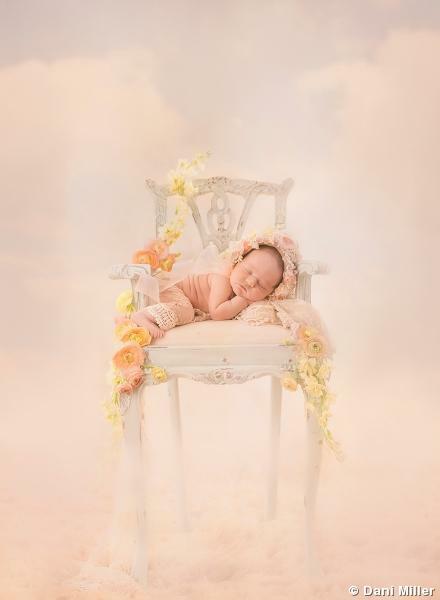 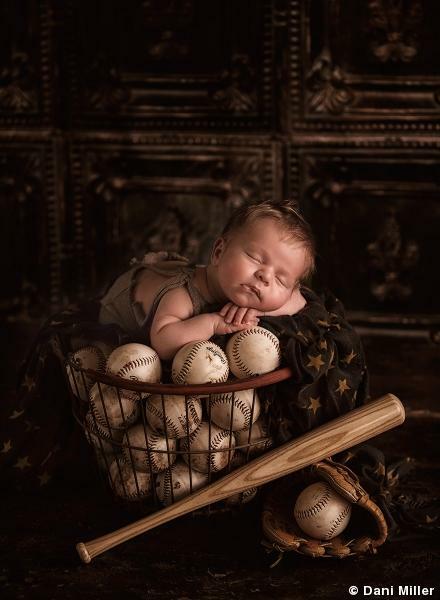 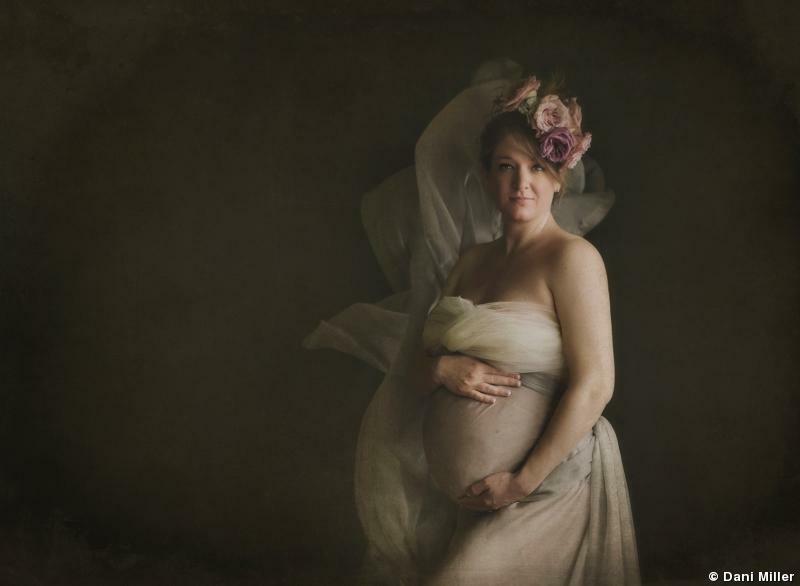 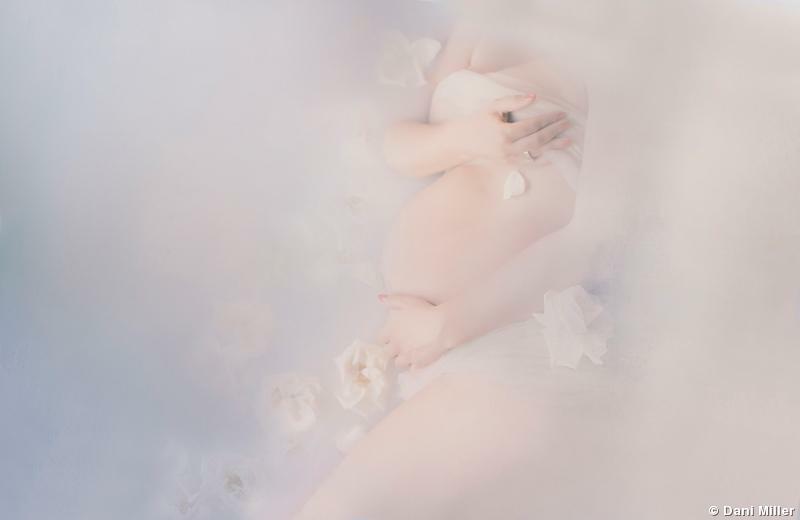 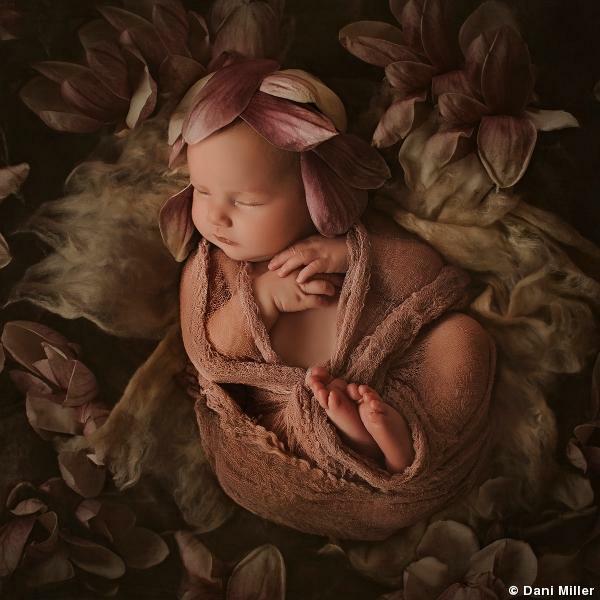 Dani Miller specializes in newborn, child, and maternity photography. 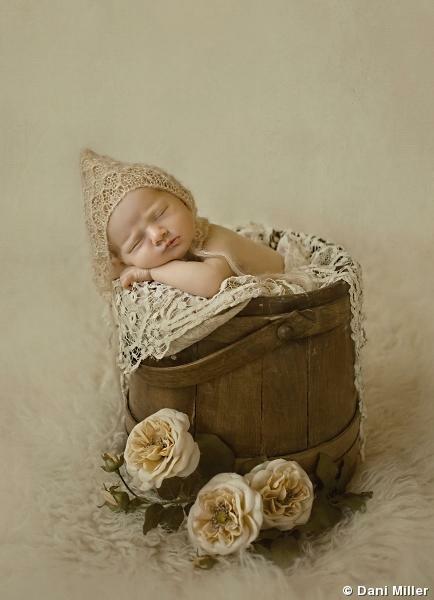 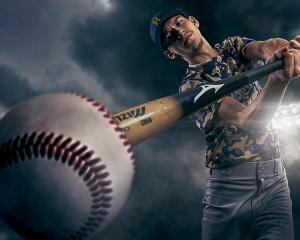 Read our profile, "Should You Niche? 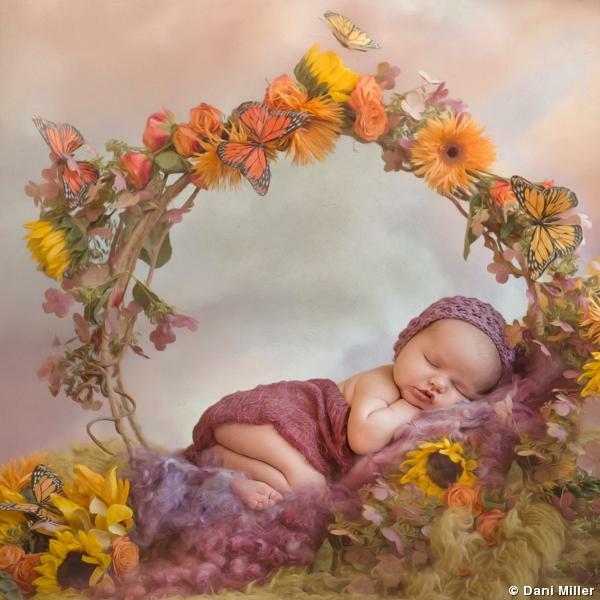 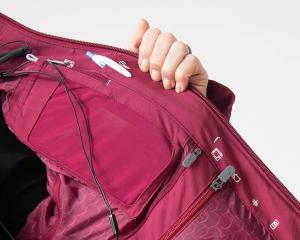 Dani Miller Did and Her Studio Thrived."